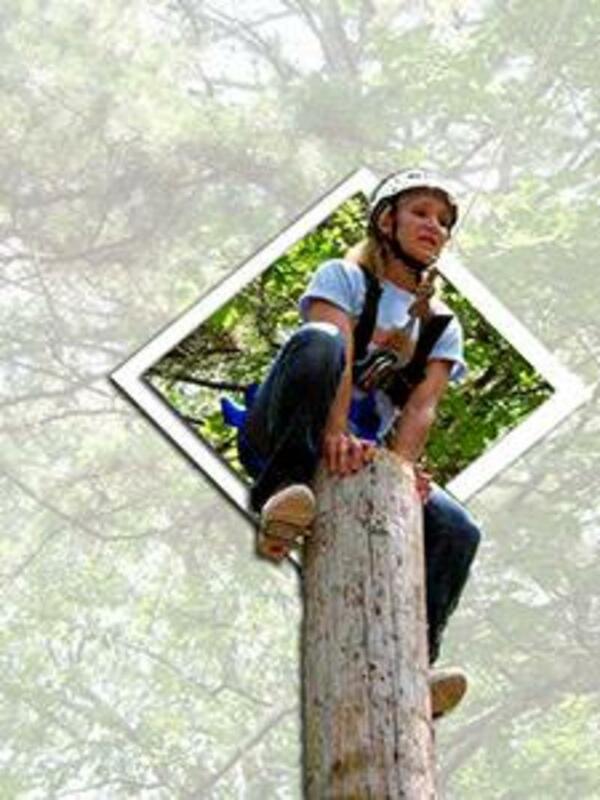 Through the camping and retreat ministries of the United Methodist Church of Oklahoma we offer many camping experiences for children, youth, and adults. To find out more information about our camps throughout Oklahoma click on the link below. For more information contact the church office at 580.938.2186.